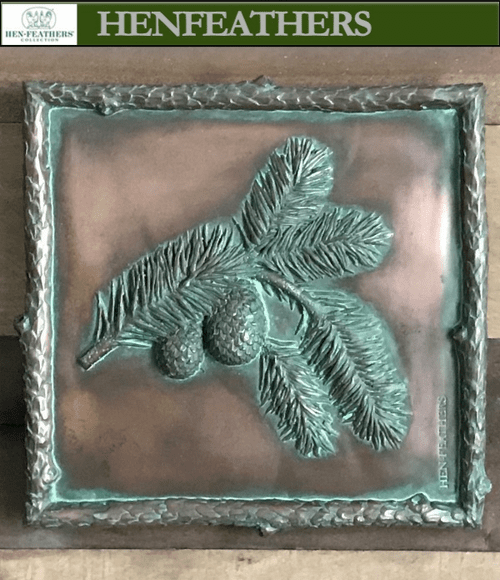 Spruce pine study wall decor . 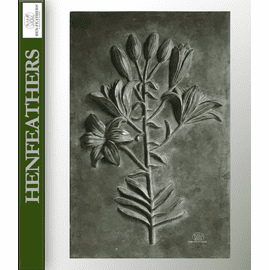 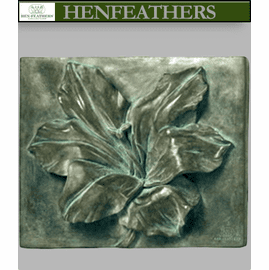 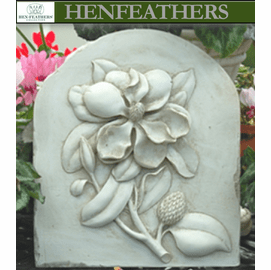 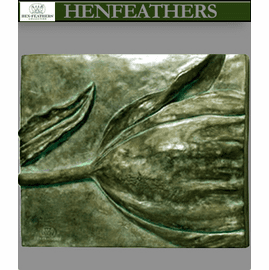 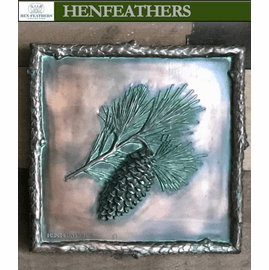 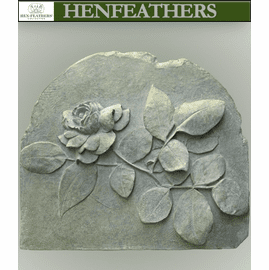 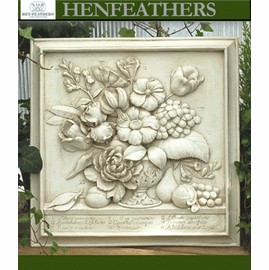 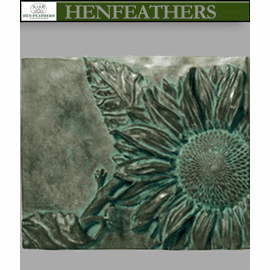 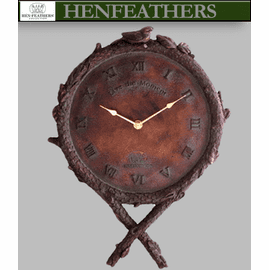 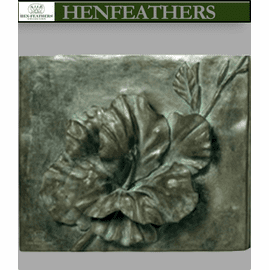 Part of the HenFeathers original botanic collection. 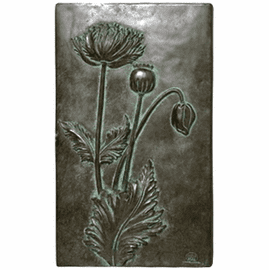 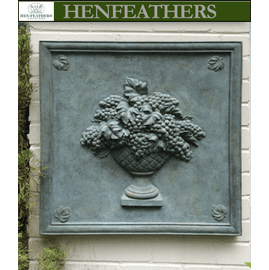 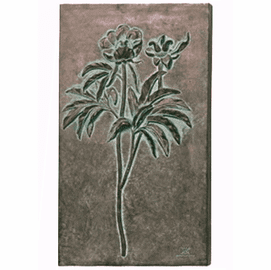 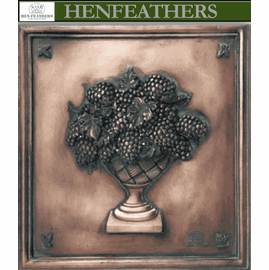 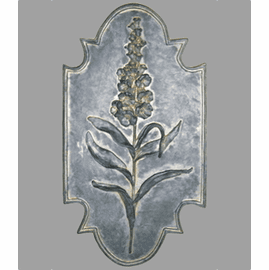 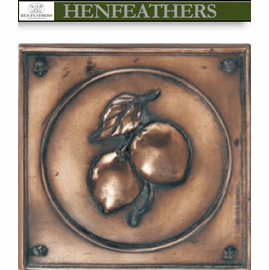 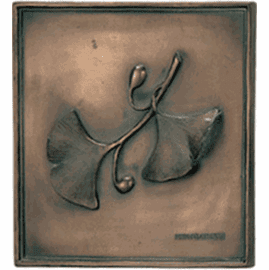 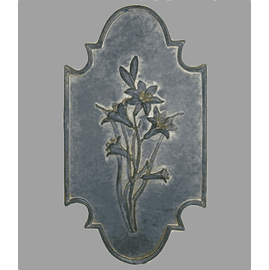 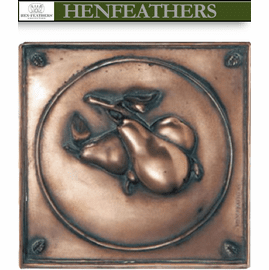 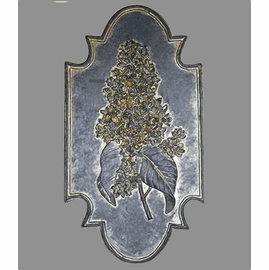 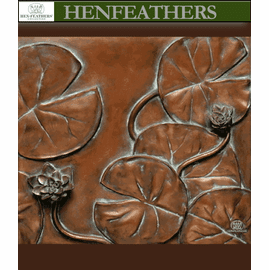 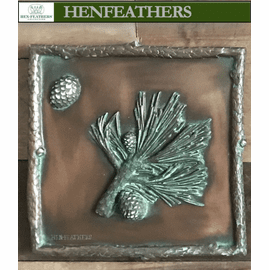 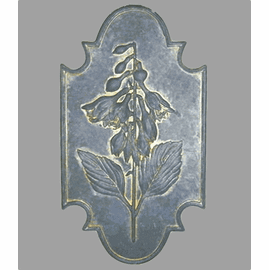 Cast in real coldcast copper with a wonderful hand rubbed warm rich patina. 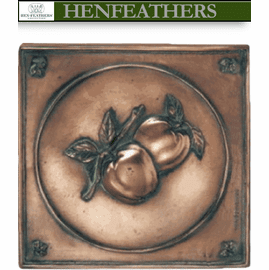 Matching our White pine and Scotch pine tiles. 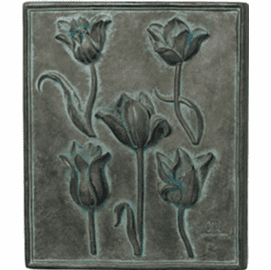 Adds warms to any setting ,from Lodge to Home to Garden.